The fast-growing crypto space has brought so many opportunities ranging from a faster way of sending money across borders to lower transaction fees than the traditional financial institutions. However, the birth of cryptocurrency has brought its own set of challenges like the problem of choice for investors. Since bitcoin was created, many altcoins have come into existence, with some of them hoping to dethrone Bitcoin, the king of the crypto market. While there are many cryptos today, some of them are not so promising. On the other hand, some have great potentials, and Dash is one of them! What is Dash? What is Dash Coin? Dash is the 6th largest cryptocurrency in the world. It is a digital cash that is used as a medium of exchange without a third-party like a bank. It is an open source, peer to peer digital currency that aims to be the most user-friendly and fast payment system in the global payment industry. The cryptocurrency was initially released as Xcoin on 18 January 2014, by Evans Duffield. The primary goal was to provide a solution to the scalability problem of the existing Bitcoin protocol by improving on the bitcoin hashing algorithm of SHA-256 to X11. On January 28, Xcoin was later renamed to Darkcoin to focus on users anonymity. 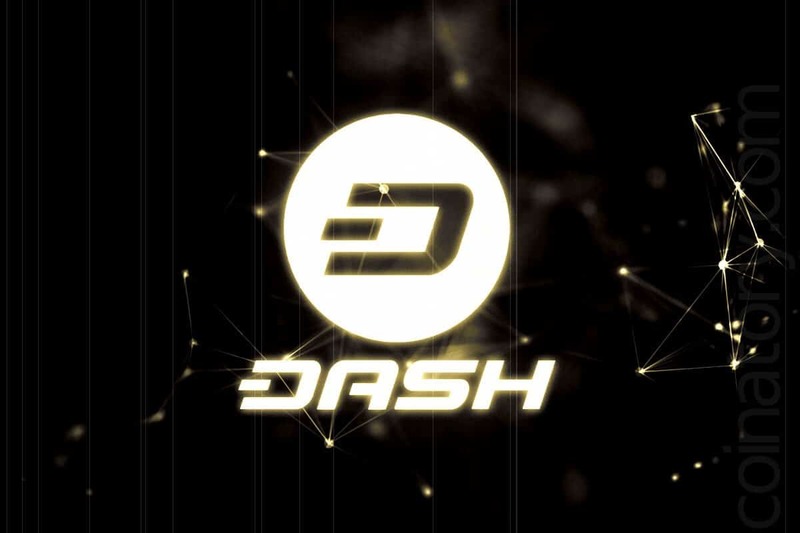 It was later renamed to Dash on March 25, 2015, this time around; the network shifted focus towards mainstream payment. Private: It keeps its users’ information and transaction record private, making it safe for users to transact on the network. Democratic decision making: It has a board that allows all members of the team to contribute their ideas as to how the coin can improve and has significant market growth. Secure: The dash network uses advanced encryption that blocks any threat posed by hackers. Global: Money can be sent to different countries while using the dash network irrespective of the destination. Low Transaction fee: The fee it costs while conducting a transaction on the dash network is cheaper than other methods of making payments. The digital currency can be purchased using the following cryptocurrency exchange platform. Kraken: This exchange platform enables users to fund their registered account on the website with USD or EUR directly using wire transfer and then purchase Dash directly. Bitpanda: Here, the cryptocurrency can be bought using credit card payment, SEPA transfer and so on. This exchange platform requires verification before transactions can be complete. This platform is available only in Europe. Also, you can purchase the cryptocurrency using the dash ATM. This can be done in the United States in areas like New York, Oregon, and Florida. This method seems to be the easiest although the commission fee is high. Dashcoins can be stored using Dash mobile wallets for Android and iOS device. It can also be stored in hardware wallets like Trezor, Nano Ledger S etc. The cryptocurrency aims to be the medium for daily transactions in the world. Given this, Dash has made so many efforts in achieving its goal through reduced transaction confirmation time, low transaction fees, and secured network platform with advanced encryption that keeps its users’ information and transaction safe. It has partnered with four payment gateways including one with a network that processes payments for the lucrative yet cash-only cannabis industry. Dash is also developing Zimbabwe’s cryptocurrency to lower the cost of inflation in the country. Dash digital currency is one that is user-friendly and easy to use by beginner crypto investors because it is not as sophisticated as bitcoin and other cryptos. It has simplified the bitcoin’s hashing algorithm to X11 which enables transaction confirmation time to be faster. Despite the fact that the currency is still new, it has made significant progress, and it still has more room for improvement.